Okay! 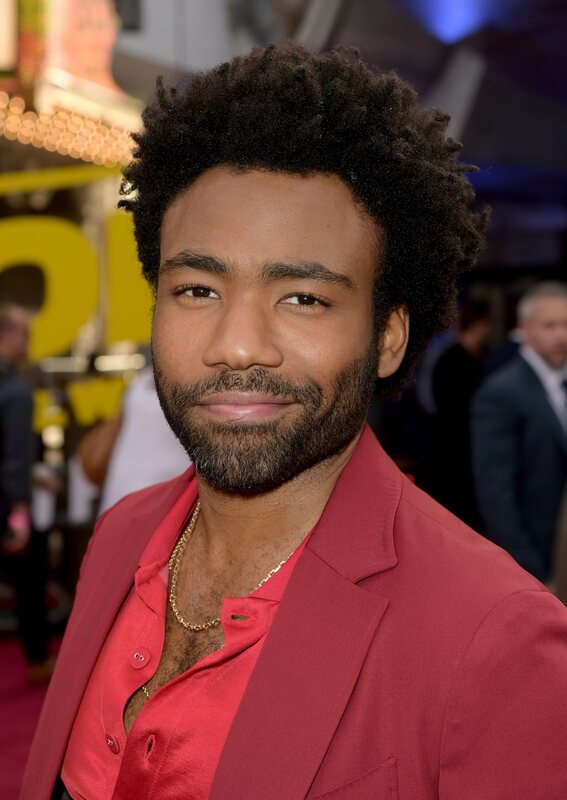 Donald Glover is out here drippin’ in success since the boom of his number 1 hit song, “This Is America”. Not only did “This Is America” surpass Drake’s 13 week long No.1 hit streak, but because of the success of the song, in addition to his #SaturdayNightLive appearance, all 3 of his albums have re-entered the Billboard 200 chart. #Roommates, have y’all had that #ChildishGambino on repeat lately? !